3.598 cc, stroke 76.4 mm, bore 99.99 mm dia. 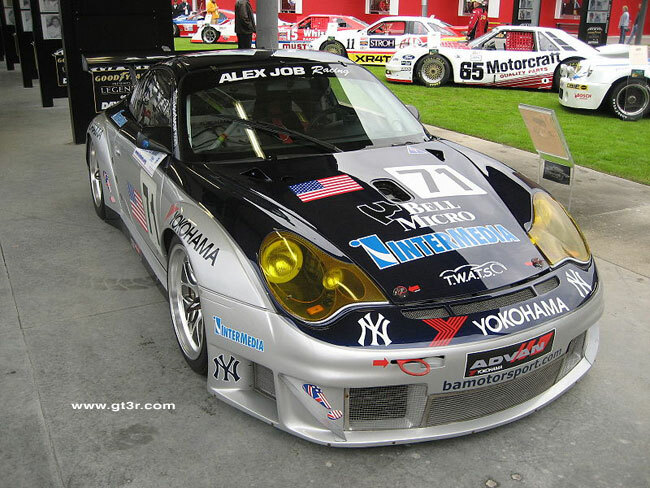 Porsche did not make any complete GT3 RSRs for MY 2005. 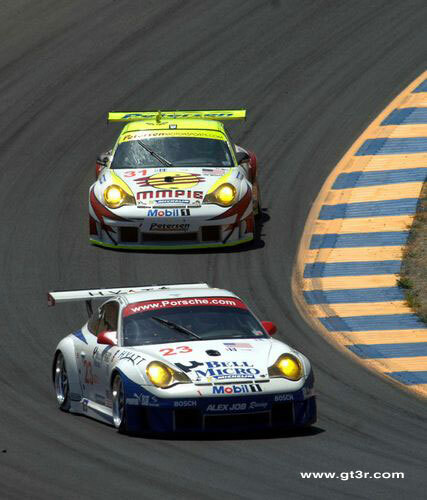 2005 marked the debut for the 997 chassis launch, and the 997 Cup car was introduced before the new 997 GT3 RSR. 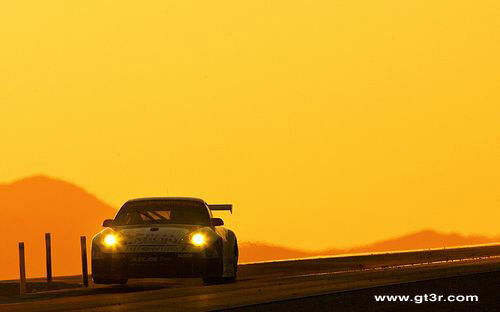 During the 2005 season many of the 996 RSR chassis' were getting introduced to 997 parts, as well as development for the next generation. 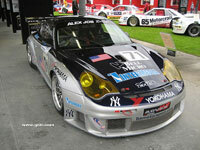 A couple of spare chassis' were made into complete cars, but the accurate number is not known. Alex Job and BAM! 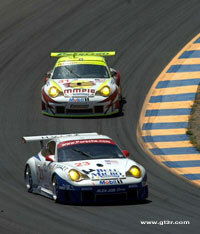 Motorsport teamed up in 2005 to win the 24 hour endurance race with the above 996 GT3 RSR.